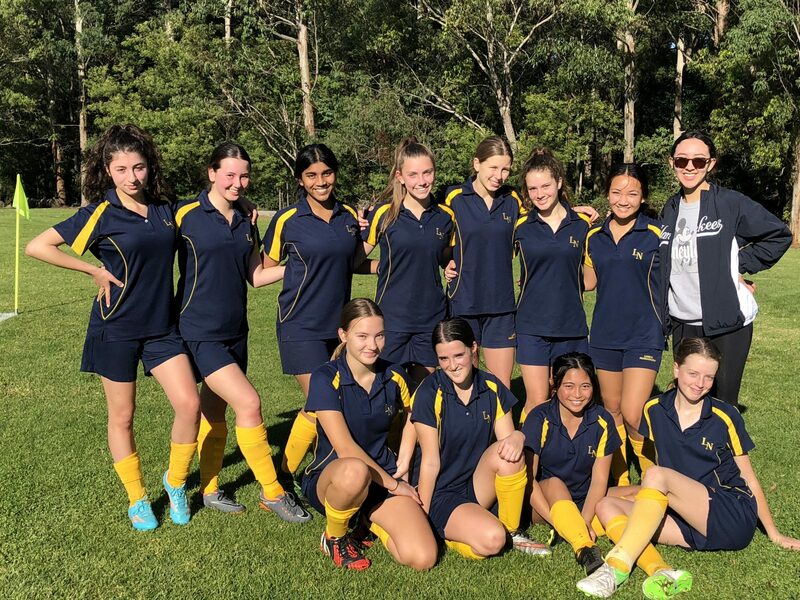 Congratulations to our Senior Mollie Dive Hockey team who made the Finals of this year’s Mollie Dive competition. 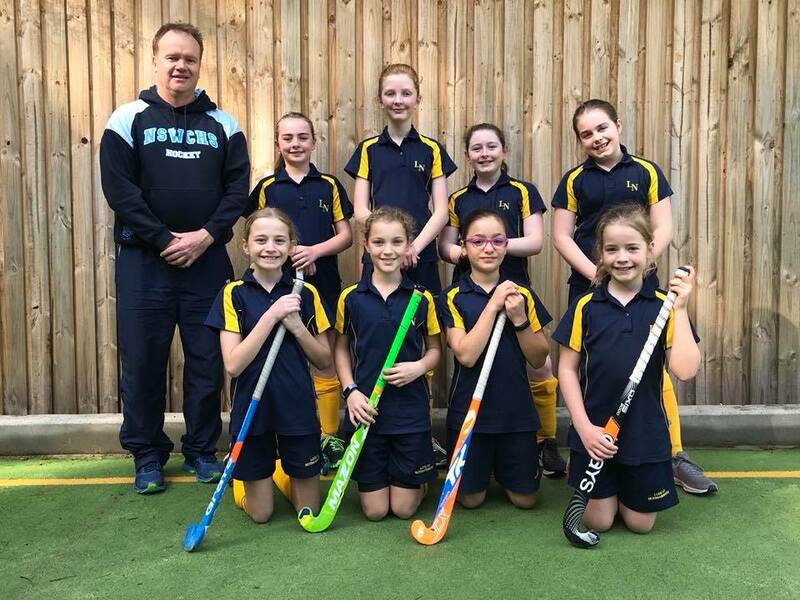 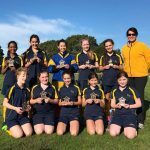 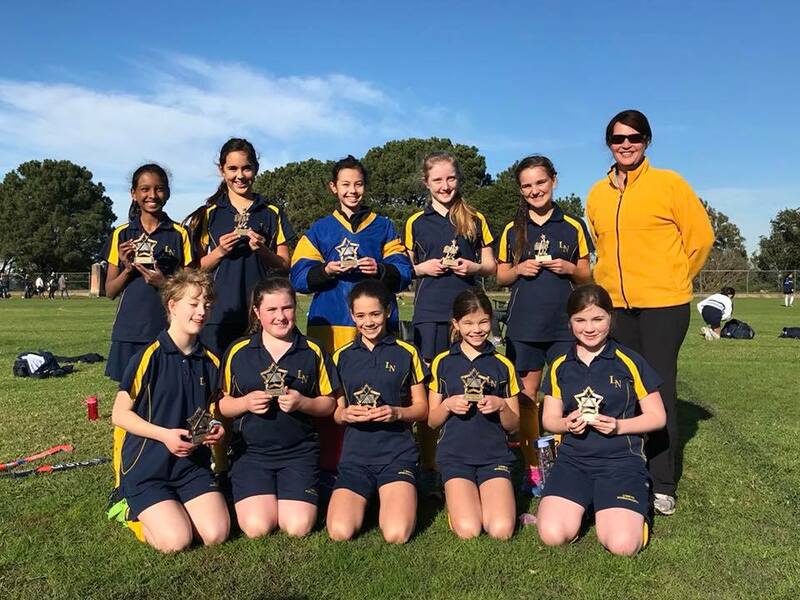 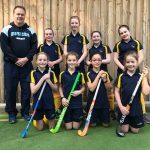 Regardless of their defeat in the final match, the team had a very successful competition with the IGSSA Hockey season ahead of them in Term 3. 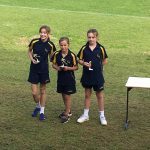 Well done to all players! 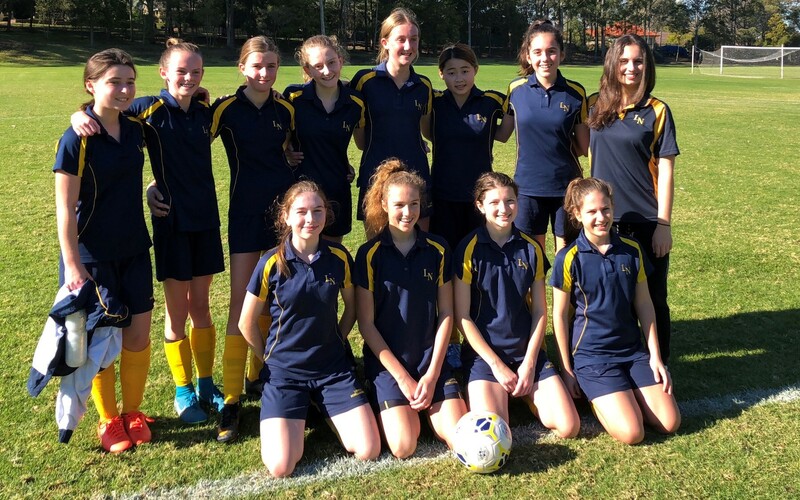 Congratulations to Victoria Martin (Year 12) on her outstanding performance at the NSW All Schools Football Championships this week. 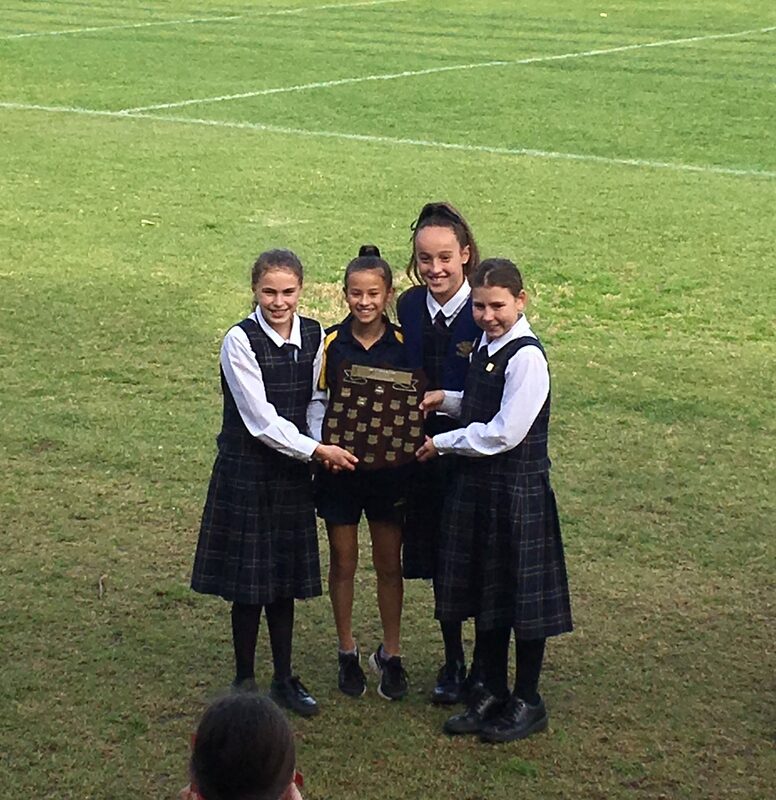 Victoria represented NSWCIS in an exciting competition and was awarded Most Valuable Player of the tournament. 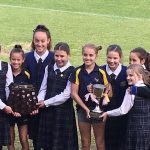 Well done Victoria! 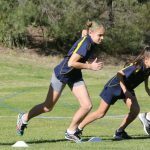 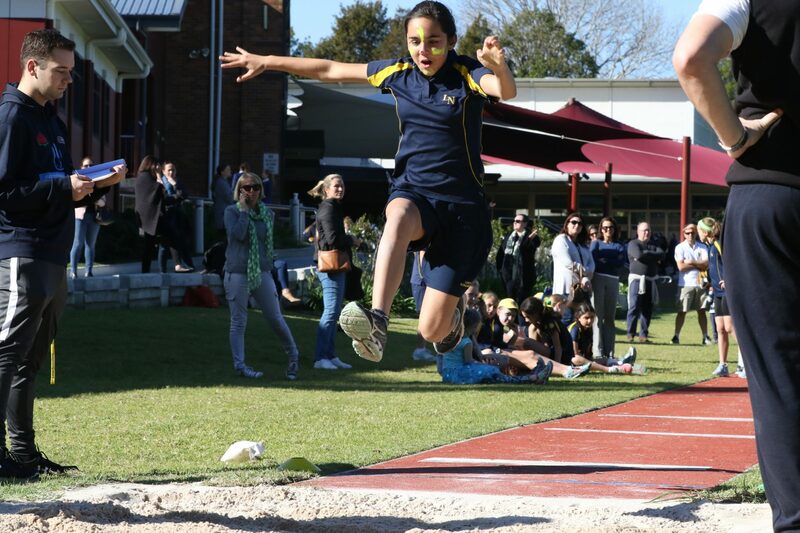 All the very best to Maddison Hinds (Year 7) who has been selected to compete at the PAN Pacific Games Trials in Adelaide on 30 June. 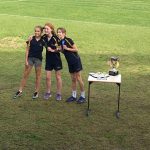 Congratulations Maddison on making it to this incredible level of competition and we look forward to hearing all about your experience. 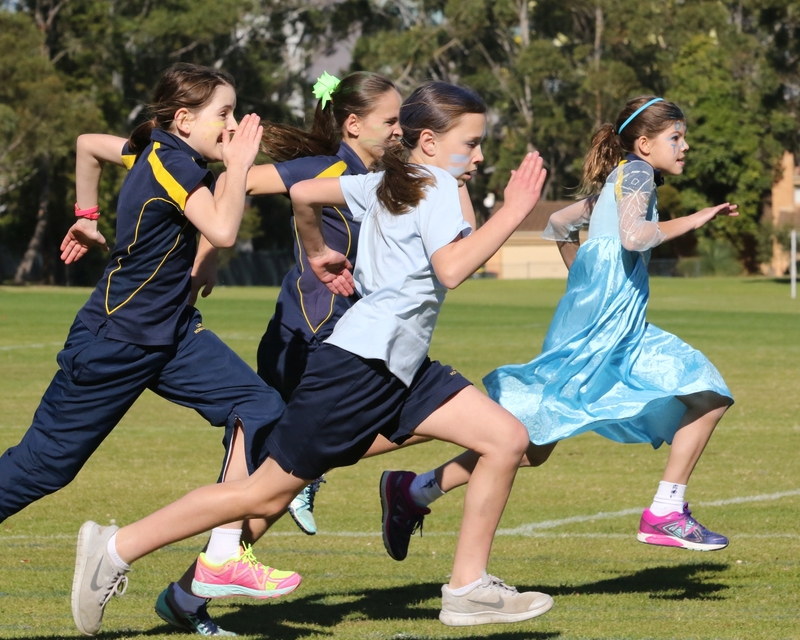 Another term of IGSSA and IPSHA Sport is complete! 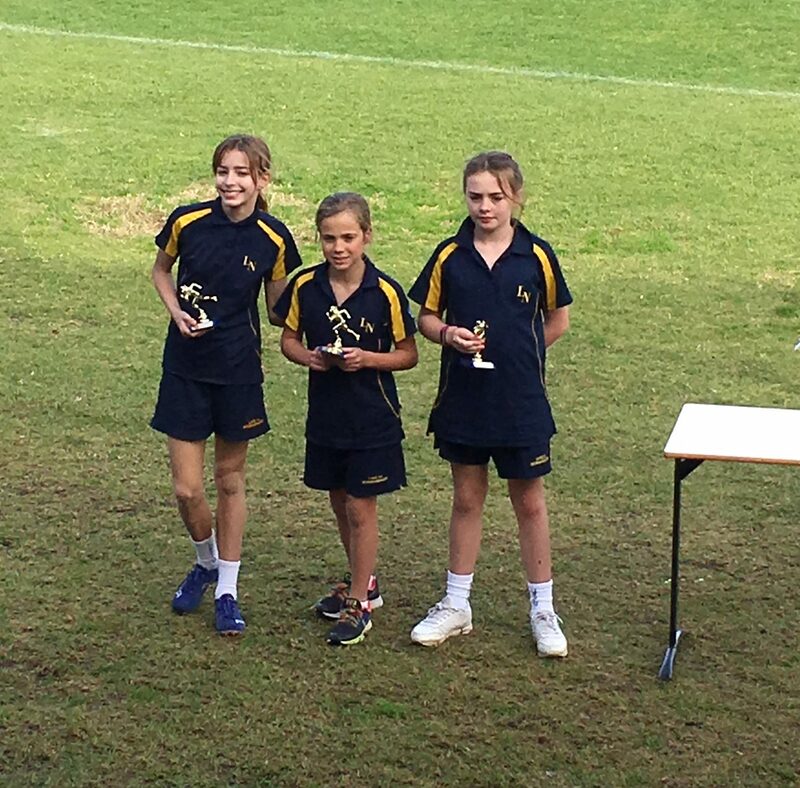 Well done to all students involved in IPSHA Hockey, IGSSA Basketball and IGSSA Football. 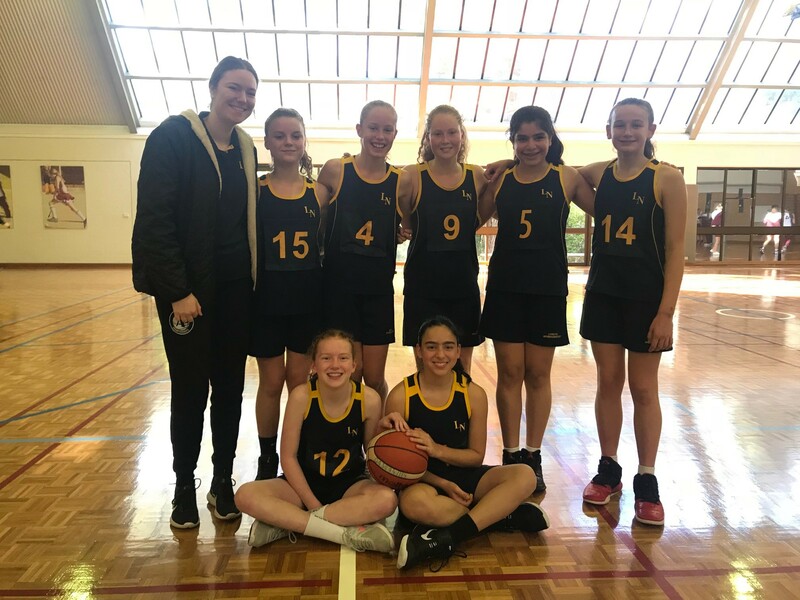 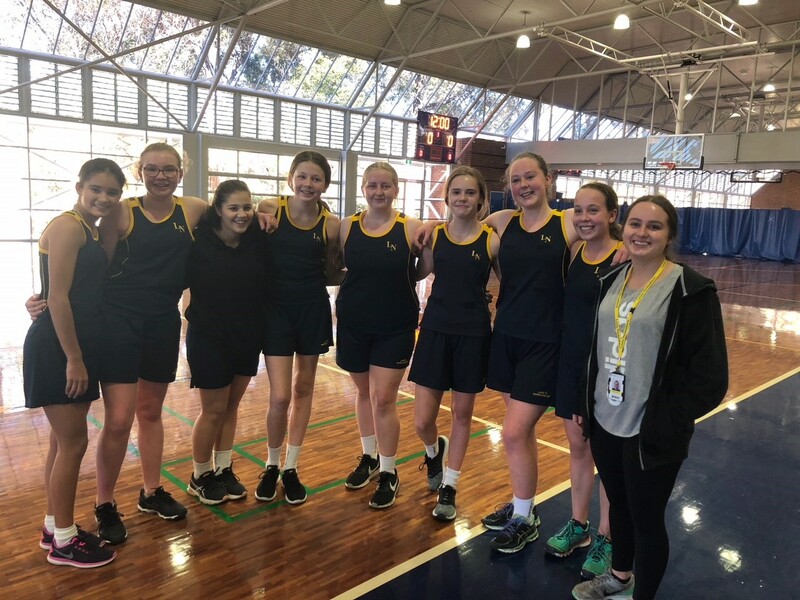 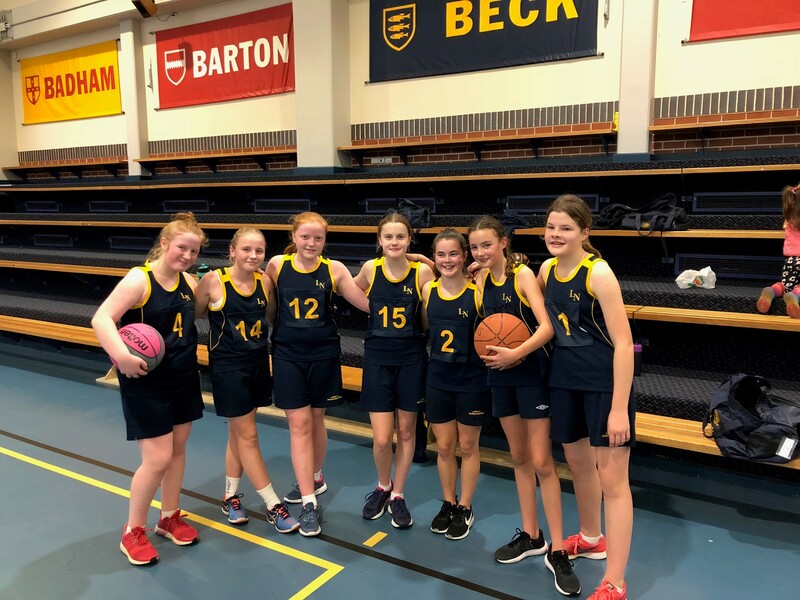 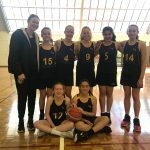 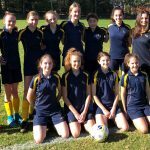 Our Hills District Netballers and Cheerleaders continue their seasons into Term 3 and we wish them all the best as they progress through the season. 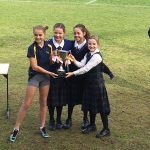 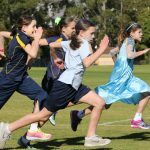 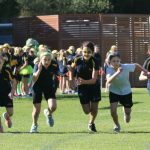 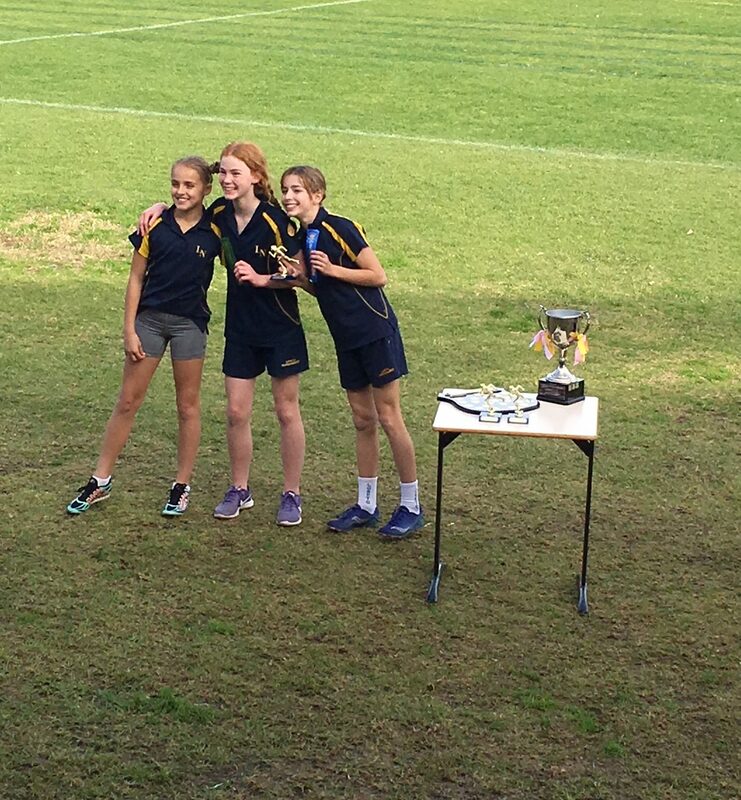 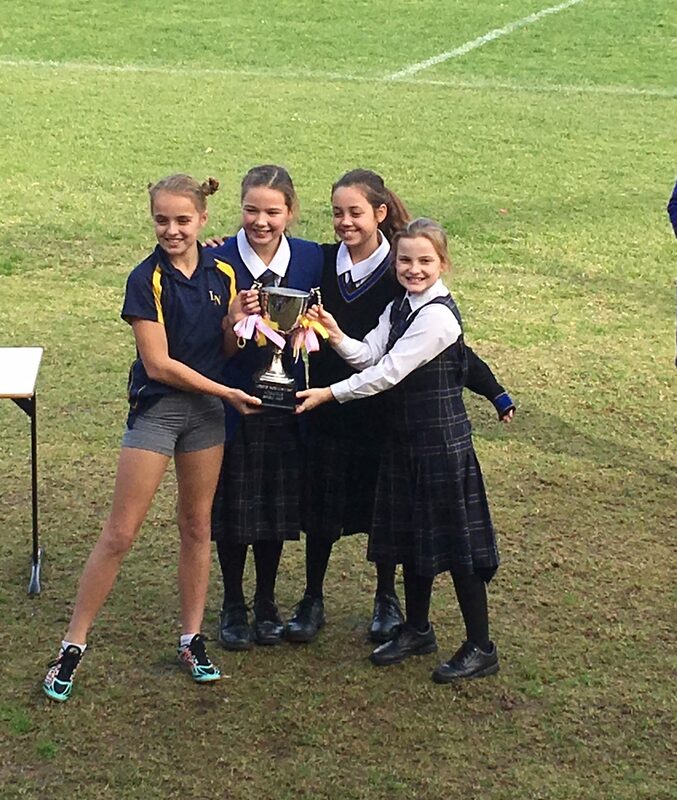 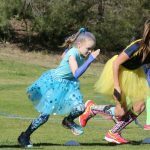 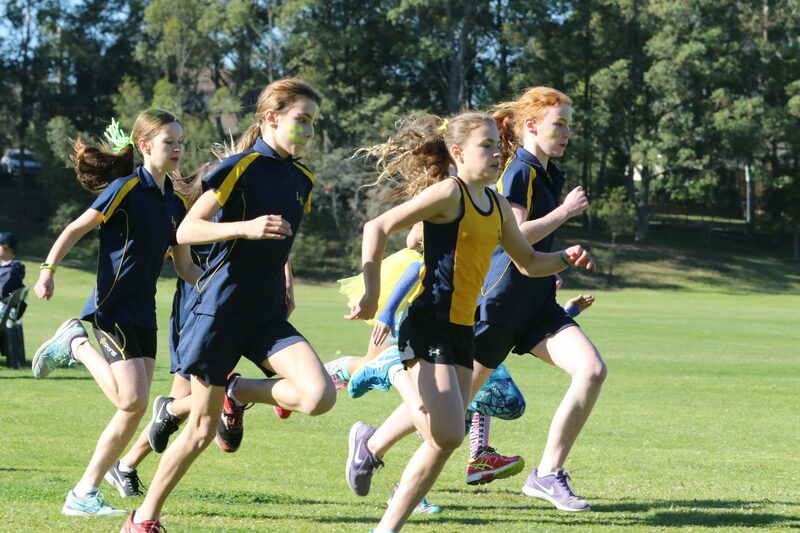 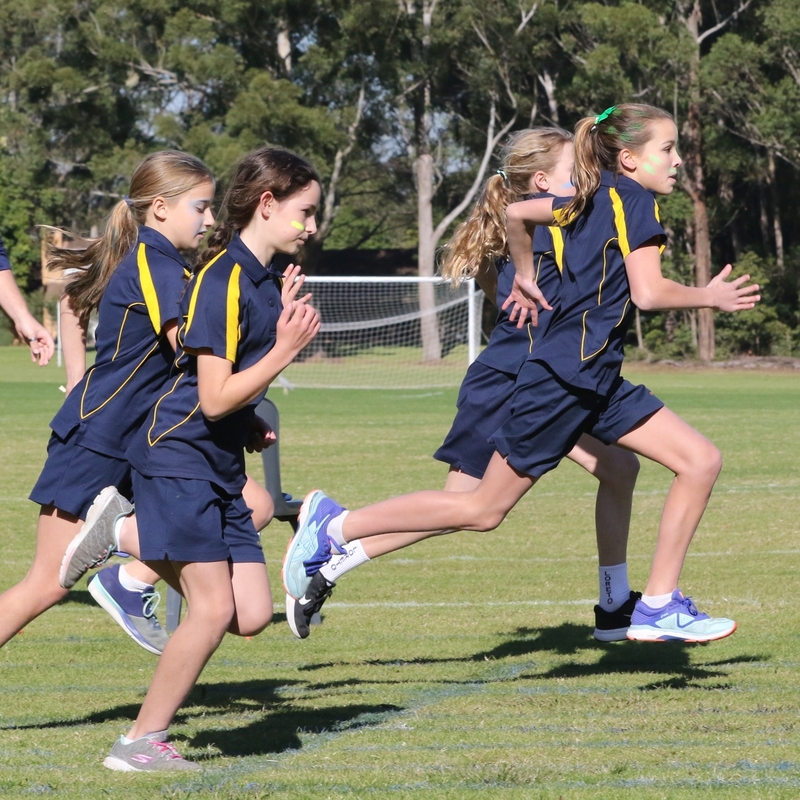 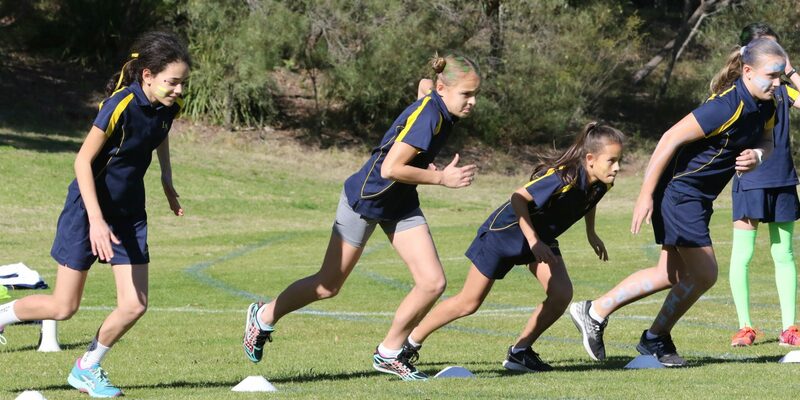 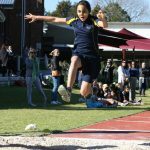 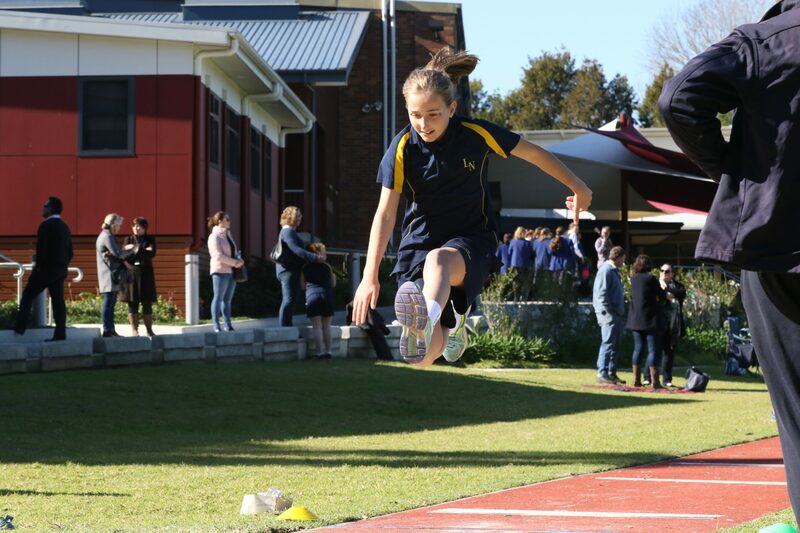 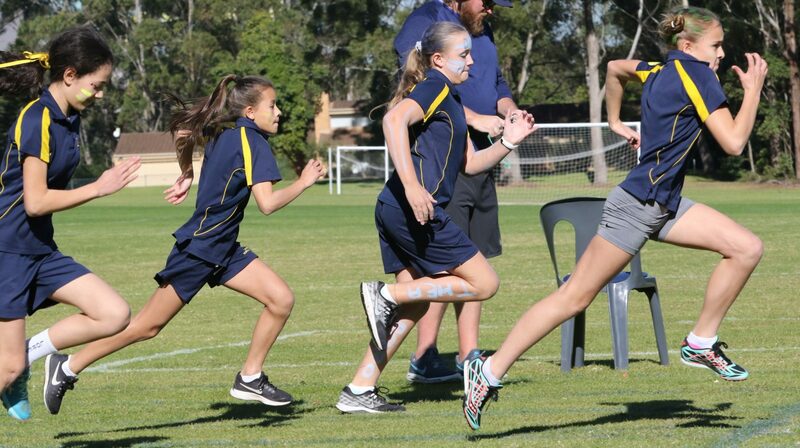 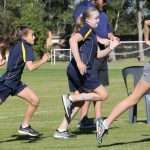 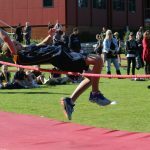 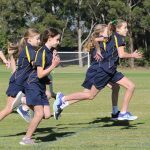 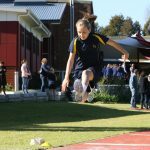 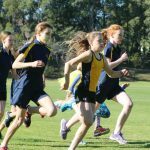 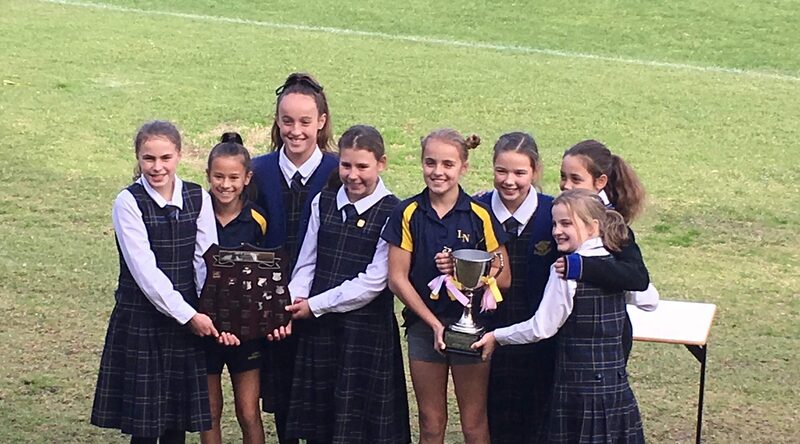 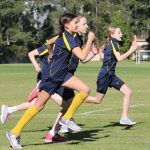 Congratulations to all students who competed at the Primary School Athletics Carnival on Monday (and due to the large number of competitors the remaining events were held today). 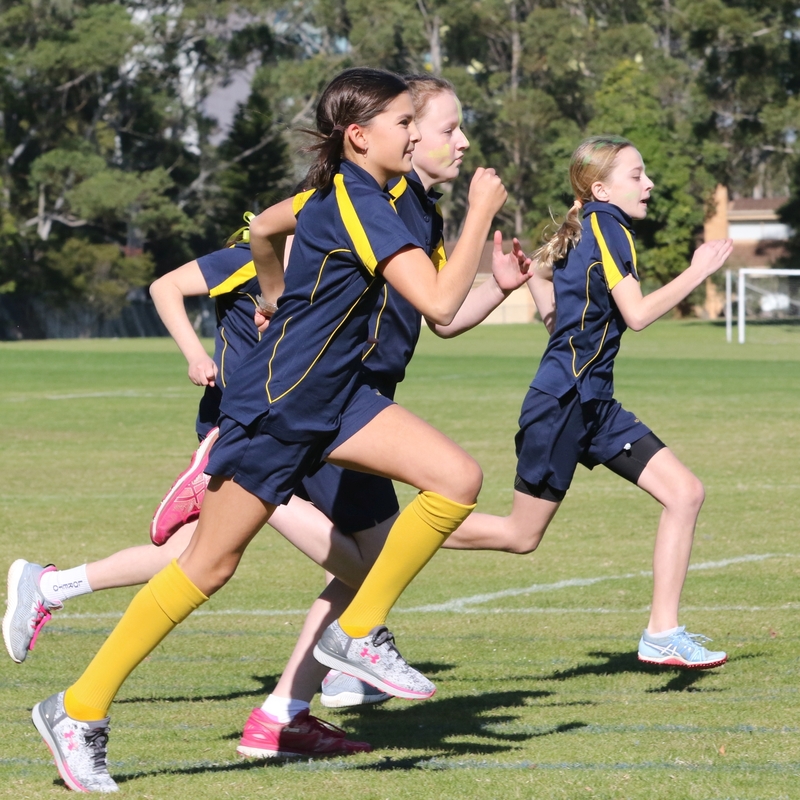 Thank you to all participants for taking to the field and track in wonderful spirit. 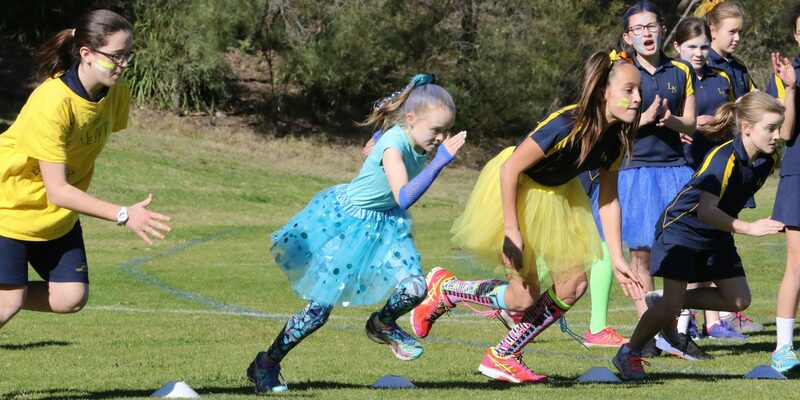 It is an incredibly enjoyable carnival for all involved. Highest level of sporting achievement: Nationals for basketball, State Basketball and Melbourne Coastal Classic Tournament. 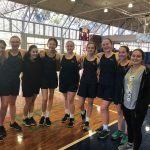 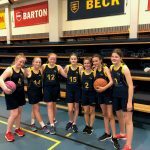 Best moment of Loreto Sport for you: Winning all our games in IGSSA Basketball and playing ‘free throw knockout’ after each training. 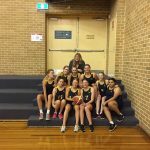 Favourite sporting moment as a spectator: Watching players who I look up to scoring shots and playing defence even though sometimes it doesn’t work out for them. 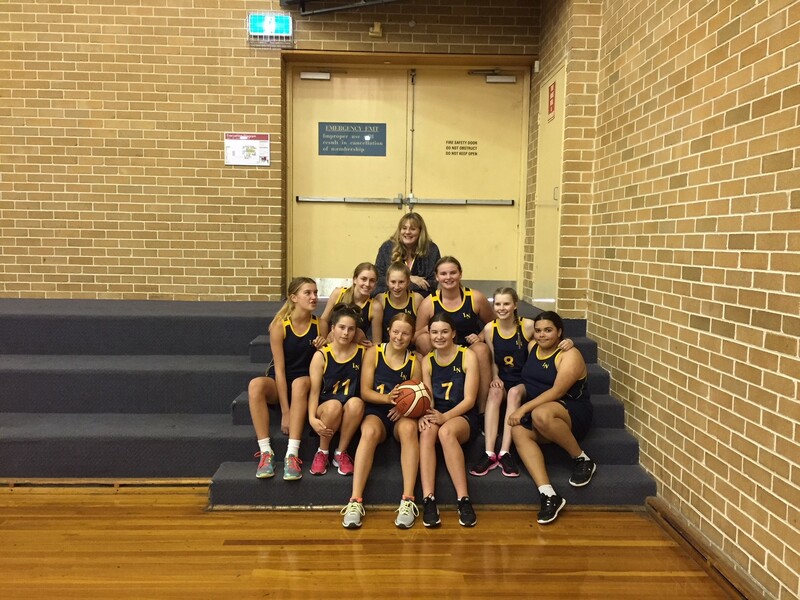 Any superstitions before playing sport: Lucky pair of basketball shoes and my lucky number 7. 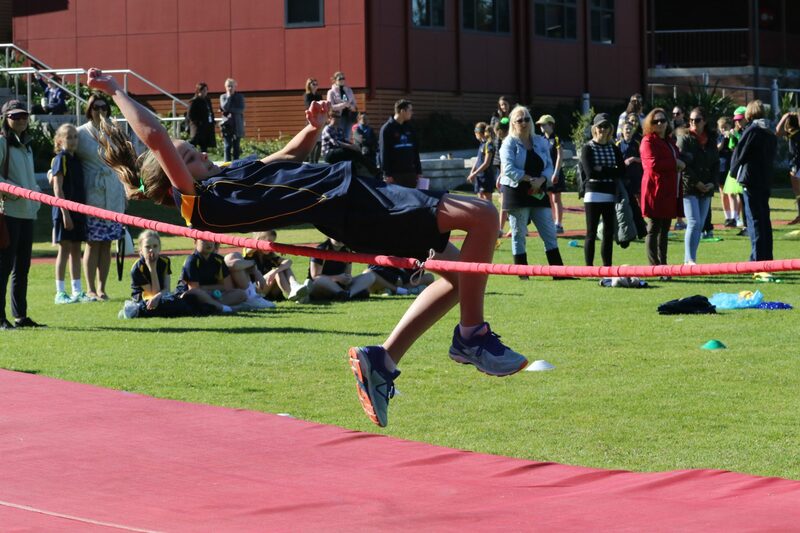 Best tune to listen to before competing: Get’cha Head in the Game – Troy from High School Musical.